Luciana Brito Galeria will launch Luciana Brito-NY Project at 186 Franklin Street with Ruptura (Rupture), an in-depth exhibition of work by the São Paulo-based Grupo Ruptura. The exhibition will include more than 50 drawings, paintings, sculptures, objects, and photographs as well as furniture and architectural and landscaping designs. 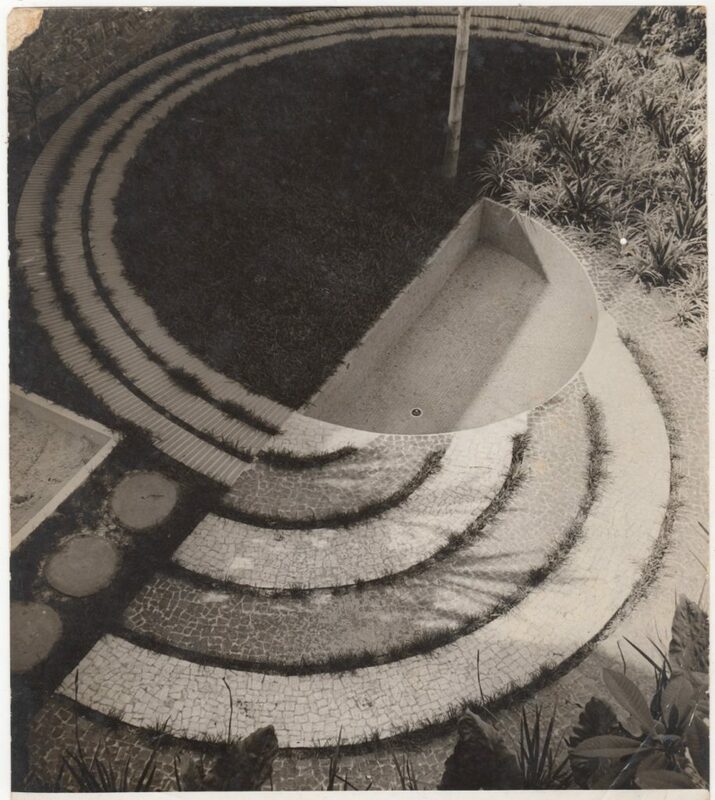 Grupo Ruptura founded the Brazilian concrete art movement, which espoused the creation of universally apprehensible compositions through the use of color and geometry in sync with a modernizing society. The exhibition will be on view from September 6 – November 6, 2017. There will be an opening reception on September 6 from 6-9 pm. The artists’ work was guided by their clear theoretical principles and a practice that engaged and intervened in quotidian life. Ranging from accepted fine art mediums to the objects and structures of the everyday such as furniture and architecture, Grupo Ruptura blurred the boundaries between art and industry at a moment of optimism in which Brazil was yearning for modernization. Highlights of the exhibition include “Idea Visivel” by Waldemar Cordeiro and “Arranjo de Três Formas Semelhantes Dentro de Um Círculo” by Geraldo de Barros. Made with industrial latex paint on plywood laminate in 1951, a year preceding the Ruptura manifesto, “Idea Visivel” anticipates the ideas that would be articulated in the manifesto. The piece is composed of lines and colors that emphasize the value of the geometric abstraction and assert that the work of art is an idea unto itself. Cordeiro’s choice of materials, instead of conventional materials such as oil and canvas, demonstrate the artist’s commitment to move away from the pre-industrial past. In “Arranjo de Três Formas Semelhantes Dentro de Um Círculo” from 1953, made with enamel on Kelmite, Geraldo De Barros demonstrates a keen understanding of color and a sensitivity to rhythm, as expressed in the manifesto. Even though it was never fully achieved, the utopian wager by these artists made history, representing a true turning point in the production and discussion of art made in Brazil. Their work influenced important developments, including neo-concretism, which again posed the Ruptura movement’s question of how and for whom art is made.